Grab your FREE Sample of Rescue Skin Care Travel Pack. 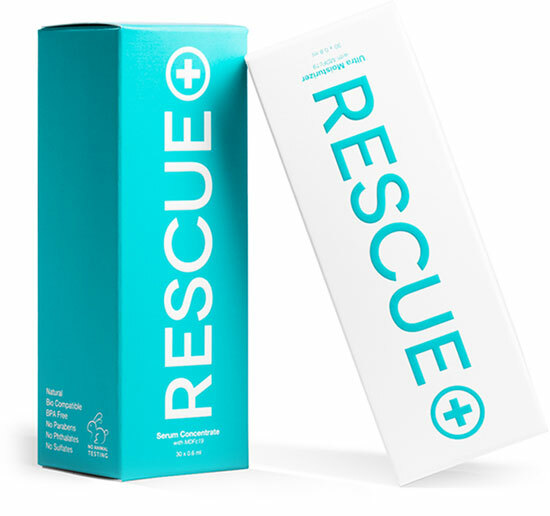 Just sign up for Rescue’s newsletter to get this two-pack freebie and you’ll get one sample size of Rescue Serum Concentrate and one Rescue Ultra Moisturizer! Simply enter your name, mailing info and email and you’re done! Go here now!